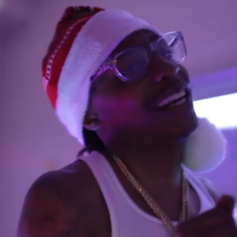 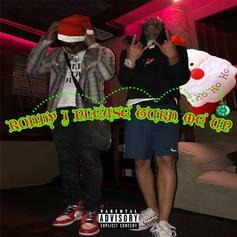 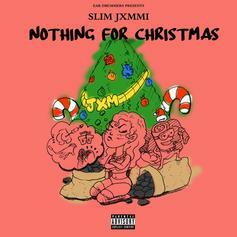 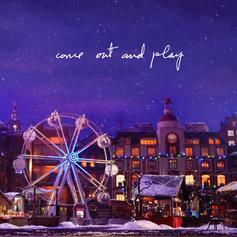 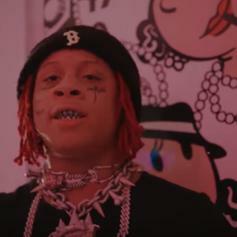 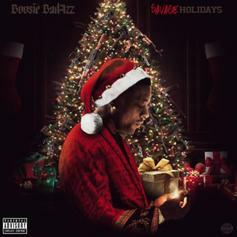 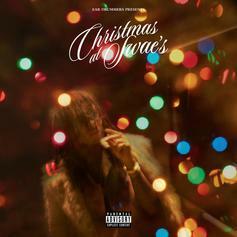 Swae Lee Invites Us All To "Christmas At Swae's"
Swae Lee gets us ready for the holidays with "Christmas At Swae's." 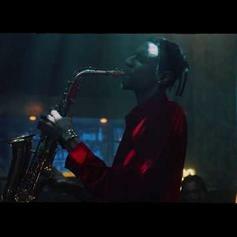 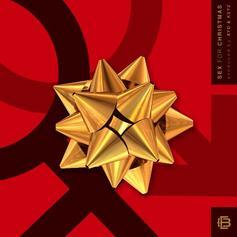 Masego Sprinkles Traphouse Jazz On The Holidays With "My Favorite Tings"
Masego gets in the holiday spirit. 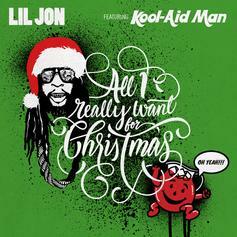 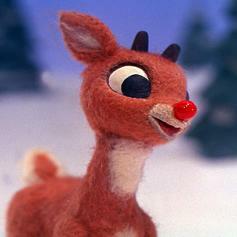 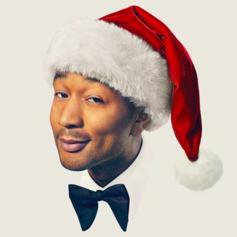 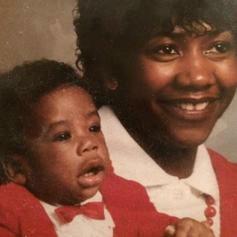 John Legend Drops Off Original Christmas Song "Bring Me Love"
Stream John Legend's first original Christmas single. 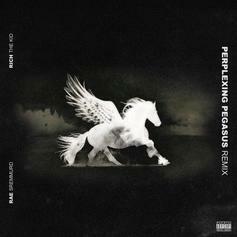 Rich The Kid Adds Verse To Rae Sremmurd's "Perplexing Pegasus"
Rich The Kid decides to hop on Rae Sremmurd's single. 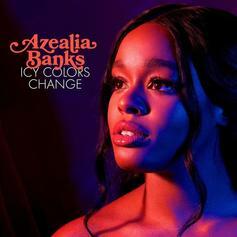 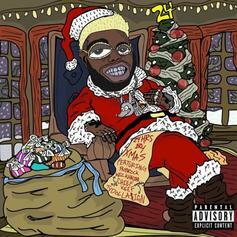 Azealia Banks Drops Off The Holiday Friendly "Icy Colors Change"
Azealia Banks is feeling the holiday spirit. 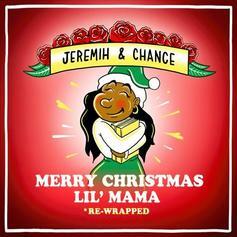 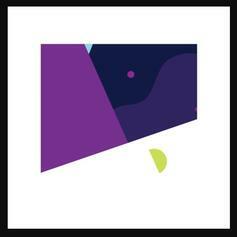 Chance the Rapper and Jeremih combine for "Stranger At The Table." 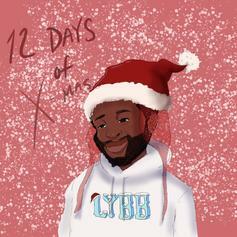 A$AP Twelvyy Drops Off New Music For The Holidays With "12 Days Of X-Mas"
A$AP Twelvyy keeps it hella trill for the holidays. 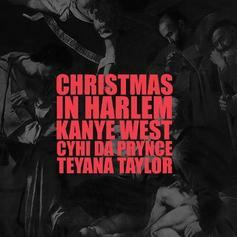 Kanye West, Teyana Taylor & CyHi The Prynce's "Christmas In Harlem" should be on your holiday playlist. 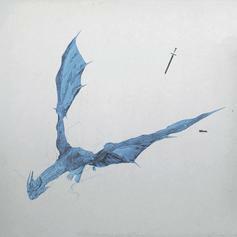 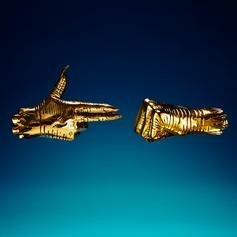 Run The Jewels link up with Danny Brown for "Hey Kids (Bumaye)." 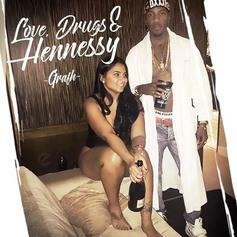 Grafh dropped the single "Issues" of his new mixtape for the ladies due out on Christmas Day. 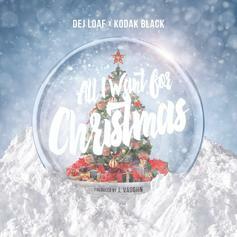 Dej Loaf links up with Kodak Black for this new Holiday-themed record "All I Want For Christmas." 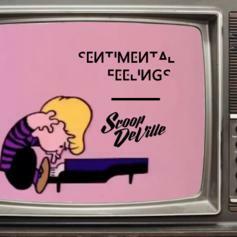 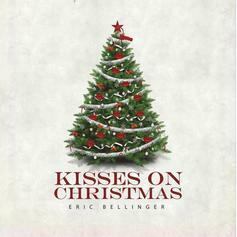 Eric Bellinger drops off a new release in time for the holidays.